By Leo E. Oliva. 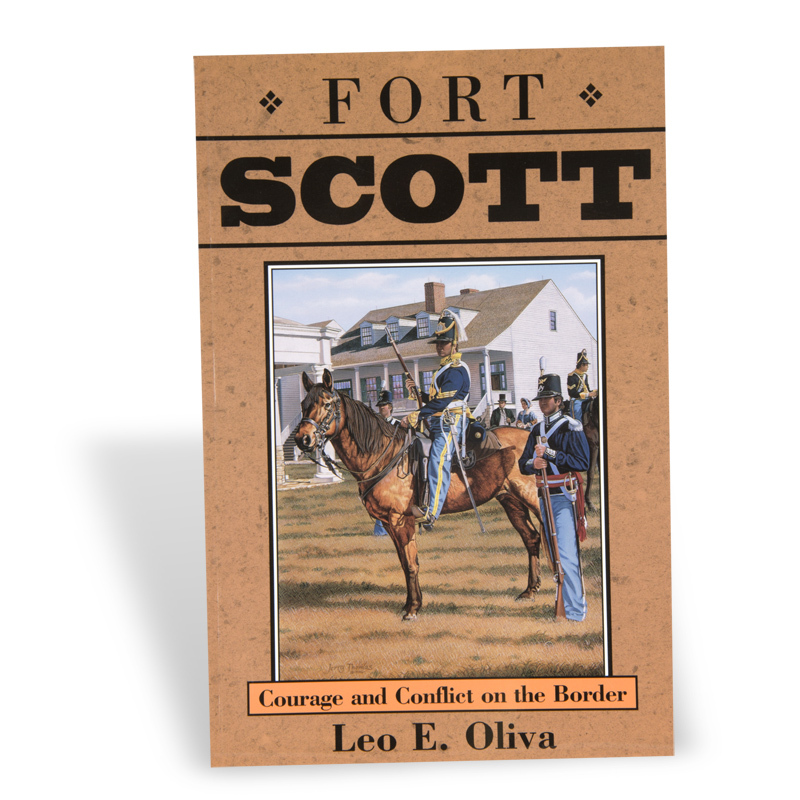 Charged with protecting Indians and settlers, Fort Scott was established in 1842 in southeastern Kansas on the border of the “permanent Indian frontier.” During the next two decades this army post engaged in dual conflicts as trouble brewed between western expansionists and eastern Indian tribes, and the “Bleeding Kansas,” dissension between proslavery and free-state forces escalated into the Civil War. Volume 1 in the Kansas Forts Series, published by the Kansas Historical Society, documents the history of eight important Kansas forts through historic photographs, illustrations, and maps.